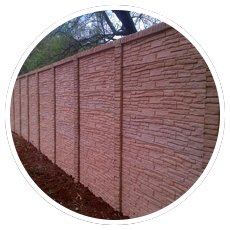 ALFA Concrete Palisades and ALFA Concrete Walls in Pretoria are manufacturers of precast concrete walling and heavy duty concrete palisade fencing. 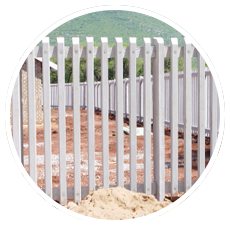 We generally install our pre-cast concrete walls and concrete fencing in Gauteng but are also suppliers to the surrounding areas of Mpumalanga, Limpopo and North West. PHONE Leon NOW 082 950 1980 ALFA have been in operation for more than 35 years and as such is an old and very well-established concrete industry manufacturer. 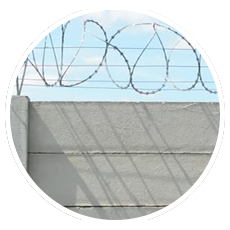 We specialise in the supplying and erecting of quality made precast concrete walling and security palisade fence products. All our products are manufactured to stringent specifications and under strict quality control. Our emphasis is on producing strong and uniform products of exceptional quality. We use a strong concrete mixture to ensure the durability of our precast concrete fencing panels under the most adverse of conditions. 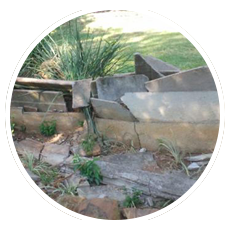 ALFA Concrete Walls in Pretoria have been in operation for more than 40 years and as such is an old and very well-established precast concrete walling manufacturer in Pretoria East. 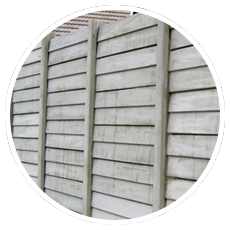 We specialise in the supplying and erecting of quality made precast concrete walling and concrete palisade fence products. 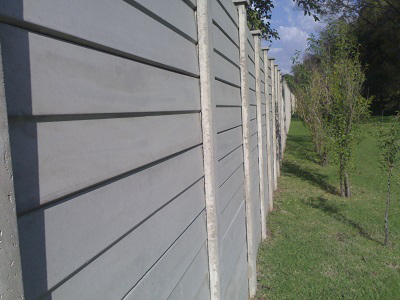 We have an extensive range of precast concrete wall designs for you here in Pretoria. 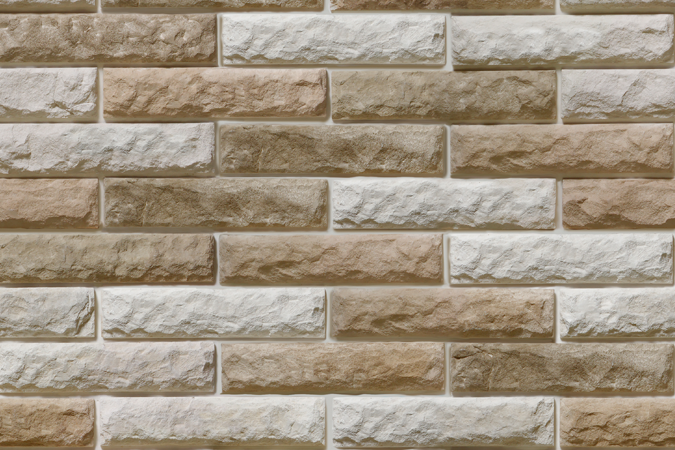 You are sure to find a precast wall product that is to your taste and that has the ability to increase your security, safety and privacy. Another advantage is the range of decorative patterns which allows the client to mix and match to achieve the look they want. Our precast walling is also known as Vibracrete walls, concrete walls, stop nonsense, semi clinker walling or concrete fencing. 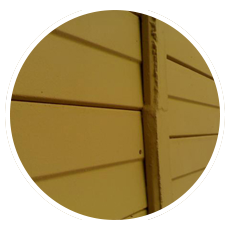 In addition we supply and install a few other brand names such as BrickCrete, StoneCrete and WoodCrete. Increasing the height of a precast concrete wall with a suitable foundation can greatly increase security on the premises and you privacy. 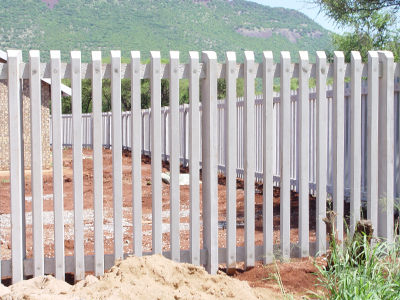 There is a saying that “good fences make for good neighbours”. In our day and age the saying should maybe be “high enough walls ensure lasting neighbour relations”.